This poetry collection is beautiful. The poems are dark and creepy. Just the way I like it. 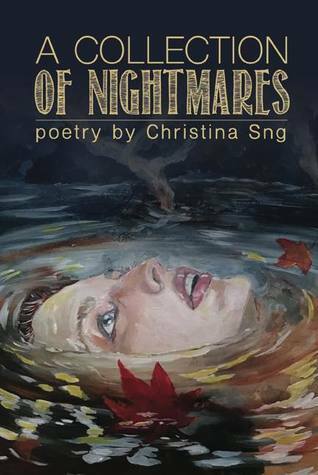 The poems run the gamut of the horror genre, touching on ancient evils, fairytales, classics, and much more. Some of the poems are hard-hitting, while others hit in more subtle ways. The first half of the collection looks at family and other types of horror. The latter half looks at the apocalypse. I’m talking floods, zombies, and wars. As with any collection, I have my favorites. I would like to share one with you guys. These poems drip with life and death. They are brutal and frightfully beautiful. Some will make you tear up, while others will give you chills. You can read this collection in intervals or in one sitting. If you haven’t read any horror poetry lately, then I suggest you remedy that immediately. This collection is a great place to start.